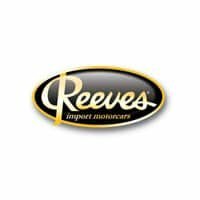 Reeves Import Motorcars offers the finest luxury car service and parts. 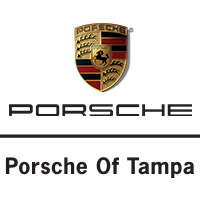 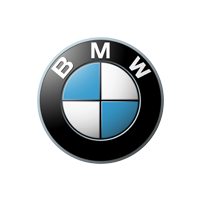 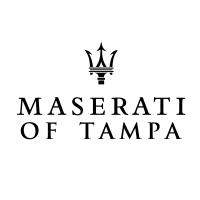 Tampa customers and fine car enthusiasts statewide select Reeves Import Motorcars for our unparalleled expertise. 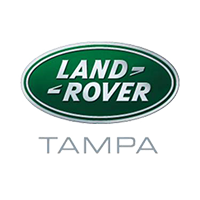 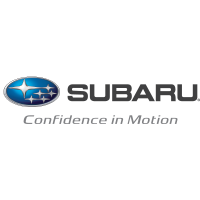 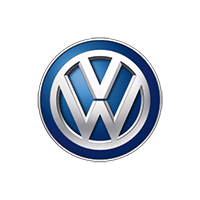 We provide the following Service and Parts at our Tampa location.